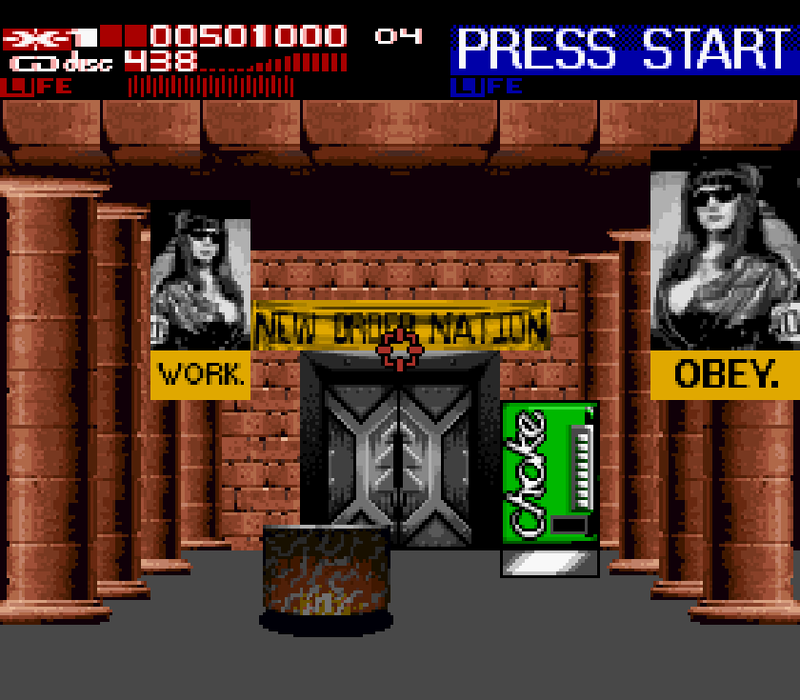 We have to stop the nefarious New Order Nation from sneaking dangerous chemicals into our soda supply—and rescue Aerosmith, I suppose—in Revolution X! 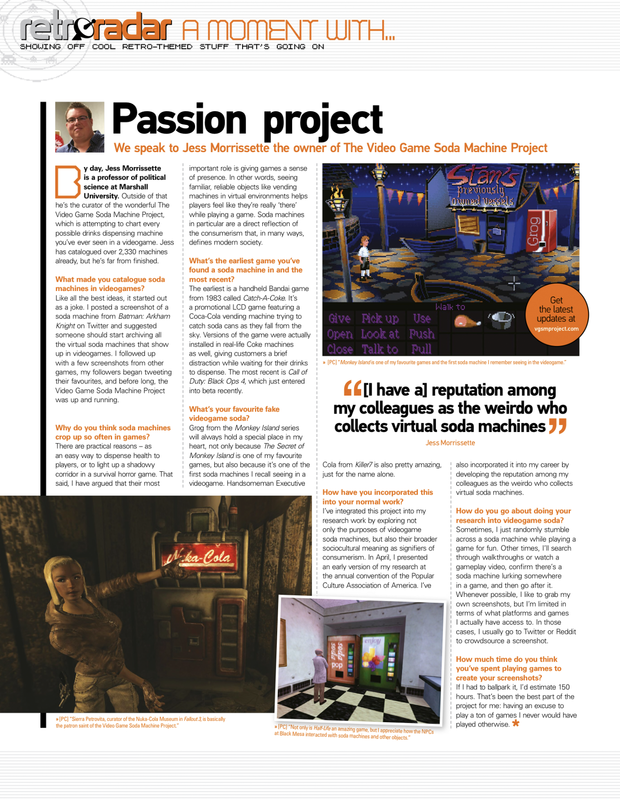 The screenshot above is from the arcade version. 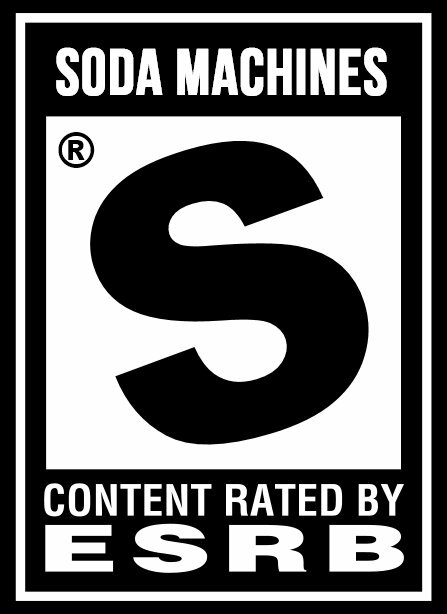 The SNES port, with its Choke Cola machine, is pictured below. 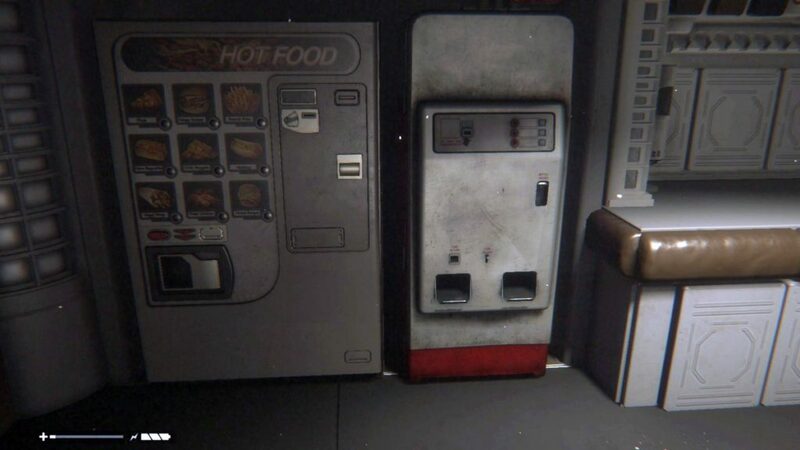 The Genesis port switches out the Choke Cola machine in favor of a generic drinks machine. 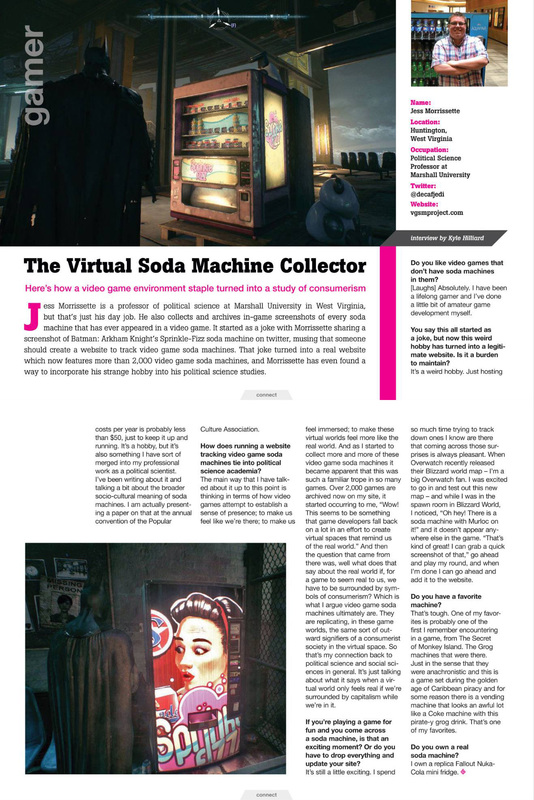 Meanwhile, the PlayStation 1 version is already in the archive. 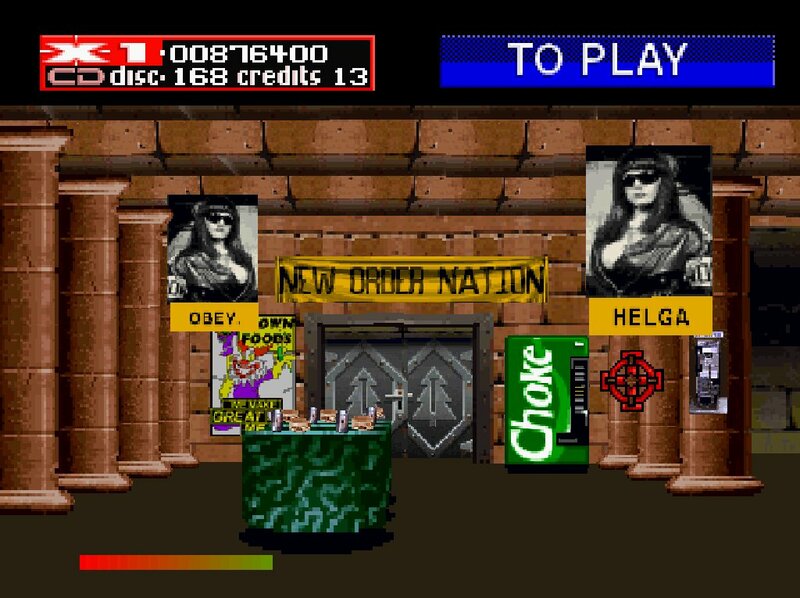 Revolution X, a 1994 rail shooter starring Aerosmith, makes what I can only assume is a vague attempt at satirizing consumer culture with this Choke Cola machine. 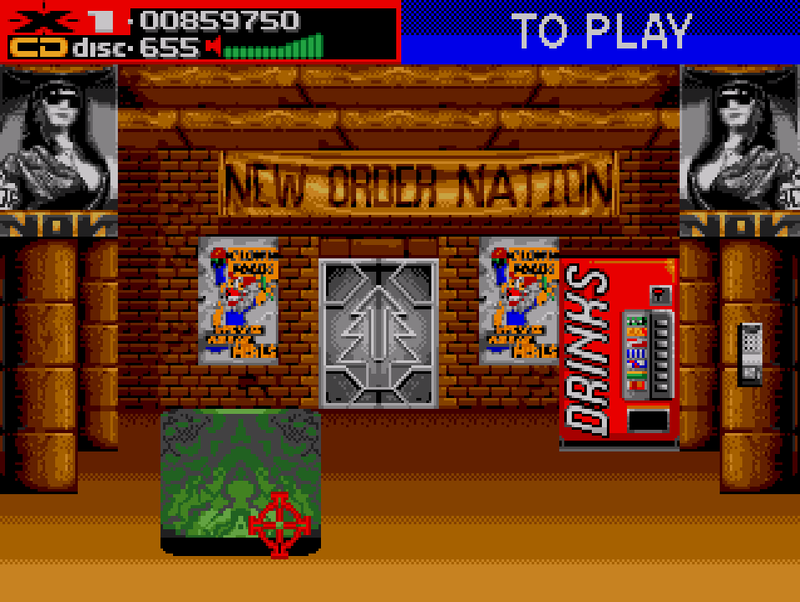 According to lead guitarist Joe Perry’s pixelated in-game counterpart, the New Order Nation is sneaking dangerous chemicals into our food and drink as part of some ill-defined scheme to take over the world. Only you—and the band responsible for “I Don’t Want to Miss a Thing”—can stop them! 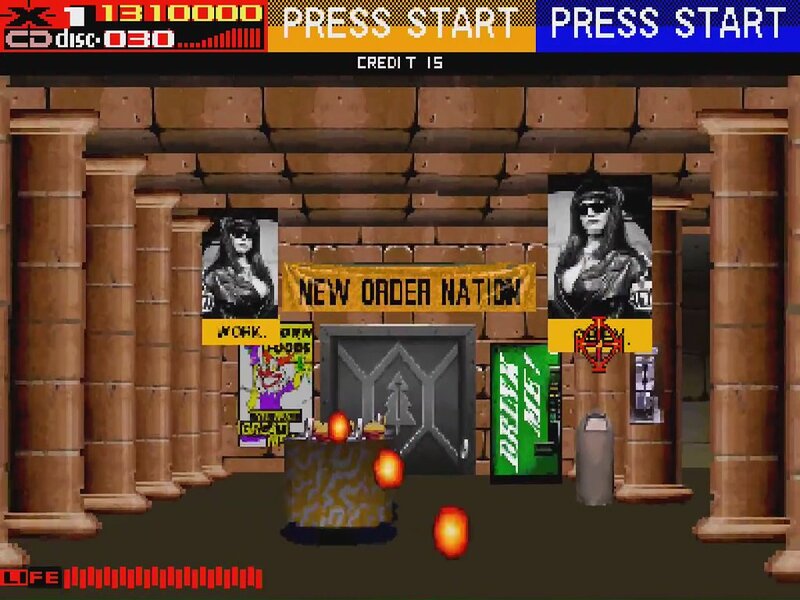 This screenshot is from the game’s PlayStation 1 release.